Announced the opening of Ho Chi Minh City Office as part of efforts to strengthen its office network in Vietnam. 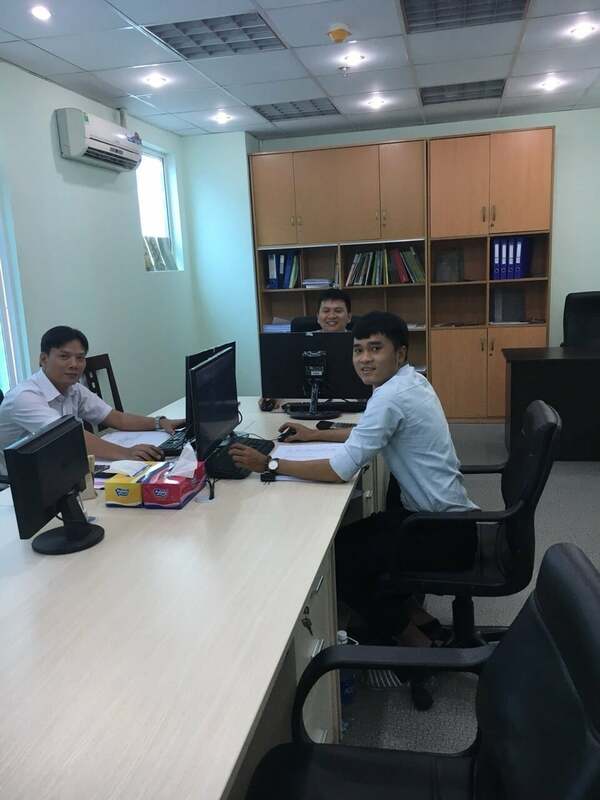 Houmei Viet Nam Office will start its operation on June, 2018, in Ho Chi Minh City, the bigest city of Socialist Republic of Vietnam. and become even more attractive as an investment destination for Japan. Copyright©■株式会社　豊明■ All Rights Reserved.